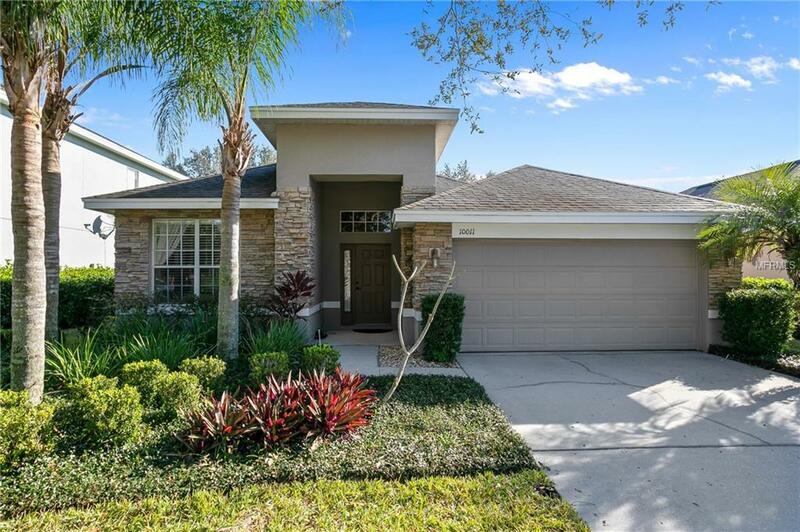 Move-in-ready immaculate home in the heart of Northlake Park at Lake Nona overlooking large park and green space. This home features 3 bedrooms, 2 full baths, separate office and formal dining room. Master suite has dual sinks, stand up shower, deep soaking tub and large walk-in closet. Pride of ownership throughout. Located on a highly desirable green and close to the playground. The HOA includes your family membership to the Lake Nona YMCA, over 500 acres of green and water space, bike and walking paths, and water access on the Green Dock to Lake Nona for fishing & kayaking. Walking distance to Northlake Park Community School and located just minutes from "Medical City and the Orlando International Airport. This is a spectacular home that you wont want to miss out on the opportunity to make your own! Additional Water Information Access Through Northlake Park Green Dock Located On Dowden Road. No Motorboat Access. Contact Hoa For More Details.